While there’s a huge rise in the amount of infographics being created, there is still a bit of gap when it comes to hammering out a successful process for marketing infographics. Given infographics are seen as a cost effective way to promote a company's expertise in specific niche, we at Lean Labs were surprised to find the lack of substantial information on marketing these little flakes of marketing gold dust. So we decided to change that. 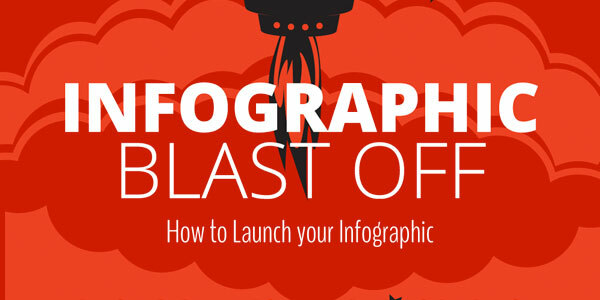 We’re delighted to present our very own infographic on marketing infographics, The Infographic Blast Off: 10 Tips to Launch Your Infographic into Cyber Space.